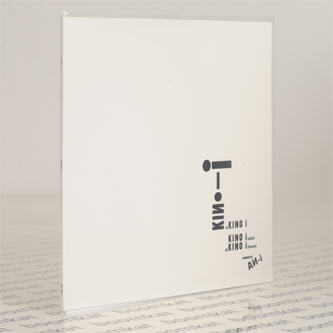 Minimal Wave's Cititrax sub-label introduces the no wave techno styles of Douglas Lee's An-i alias. Whilst best known for making modern disco and house styles as TBD and The Stallions, as An-i he allows his machines to really cut loose into a fevered sound somewhere between industrial EBM, punk, and noise. 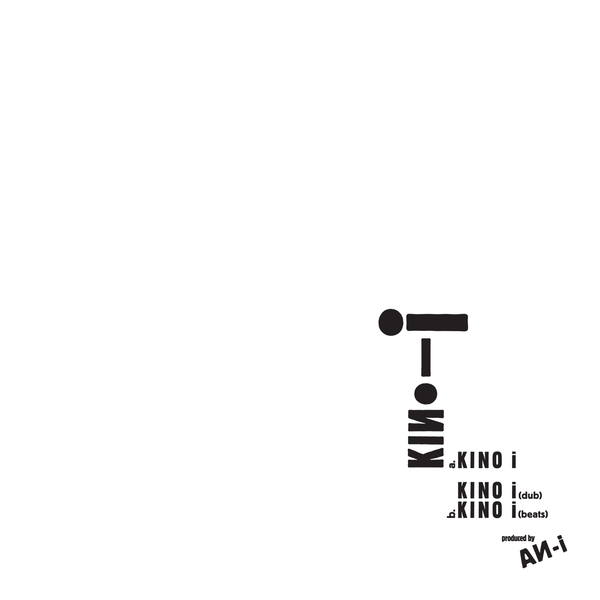 The main cut of 'Kino-i' is a real club killer, riding roughshod, noisy modular electronics and samples nodding to Yello, Velodrome and Sleezy D over a rampant bassline arpeggio and muscular kicks. Flipside, there's a streamlined dub tucking all the elements into a slicker DJ missile, plus a handy 'Beats' mix sounding like some Skinny Puppy offcut. Bit of a no brainer, this.